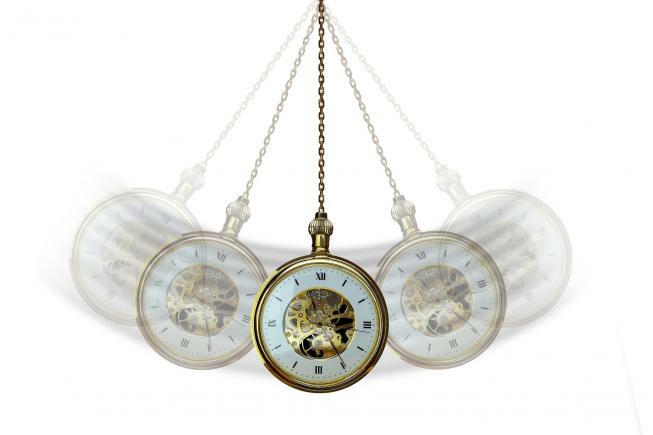 Our hands–on Hypnosis Trainer’s Training course teaches you to be an outstanding, excellent Hypnosis Trainer by providing you with the skills, capabilities and experience to stand up confidently and competently in front of groups, delivering your training with ease, expertise and authority. If you have a passion for Hypnosis and wish to teach others, take your career or personal development to the next level and become an expert in the field….This is the course for you! Become a world-class Hypnosis Trainer - book your place now! Infinite Excellence will use the information you provide on this form to be in touch with you and to provide updates and marketing. You can opt-out at any time by clicking the unsubscribe link on our marketing emails or by contacting us at info@infiniteexcellence.com. Why Take Our Hypnosis Trainer’s Training Course? With our Hypnosis Trainer’s Training you can learn how to achieve these and more. Before attending the course you will receive a pre-study pack including 8 CDS and required pre-course reading. Completing the pre-study means that time in class is focused on practical learning on how to teach Hypnosis to others professionally and safely. Learn and practice your presentation skills to aid maximum learning by your students and add to your hypnosis skills and knowledge so your students recognise you as the expert that you are. Upon successful completion of your Certified Hypnosis Trainer’s Training you will have the option of applying for Certification through the American Board of Hypnotherapy (ABH). Certain qualifications are required to attend this course. Please contact us for more information. Want to know more, or have some questions? If you would like to discuss how we can help you please call us on 0800 0433 657, or send us a message and we’ll get back to you.